São Brás de Alportel is a rural town set in the interior of the Algarve. 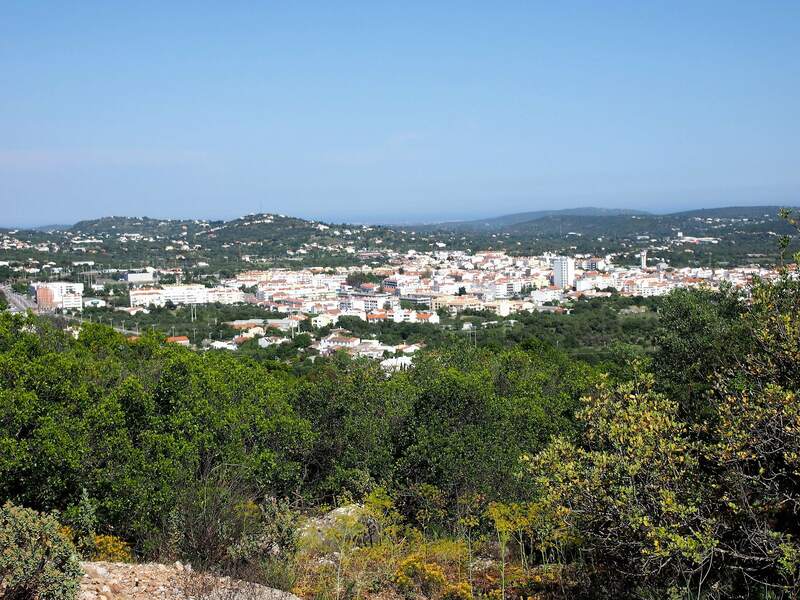 The town borders the hills of Serra do Caldeirão, offering thrilling views of the Algarve coast from its peak. At the entrance to the Jardim da Verbena in São Brás de Alportel. The garden is all that remains of a former Episcopal Palace. Jardim da Verbena in São Brás de Alportel. 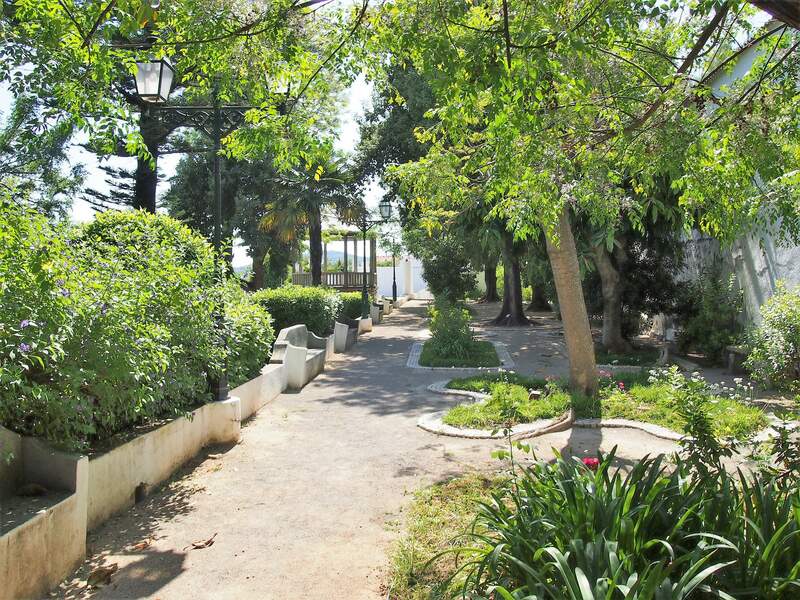 Formerly the gardens to an Episcopal Palace where the Bishops from the Algarve would reside in the summer months. 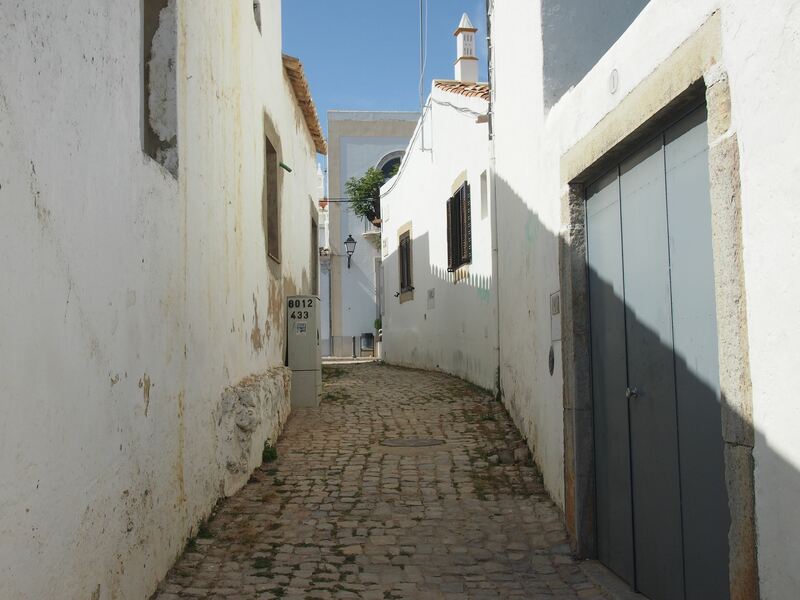 Like most towns in the Algarve, São Brás de Alportel has been inhabited by the Romans and was later occupied by the Moors. 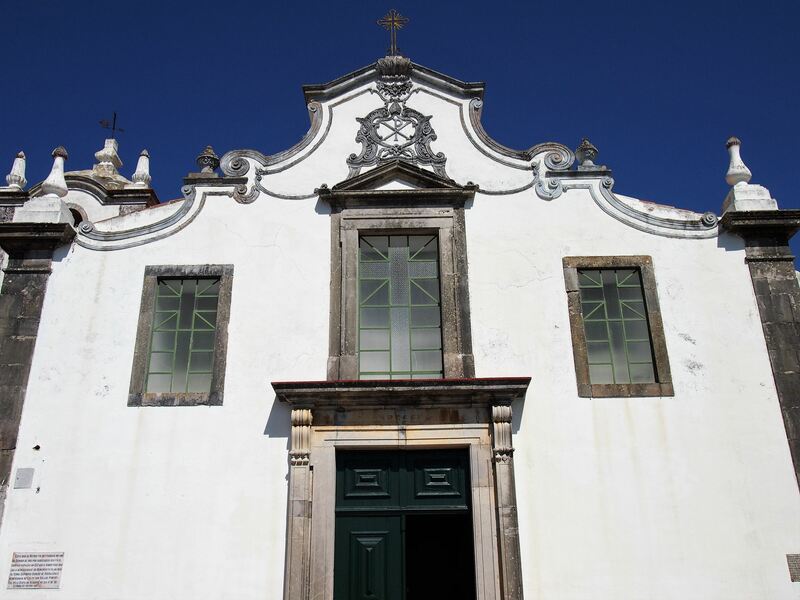 In the 17th century, São Brás became the summer residence of the Algarve bishops, who built an Episcopal palace here to escape the heat of the summer. Not much remains from the original complex of the palace, other than a Baroque fountain and a small garden known as Jardim da Verbena. 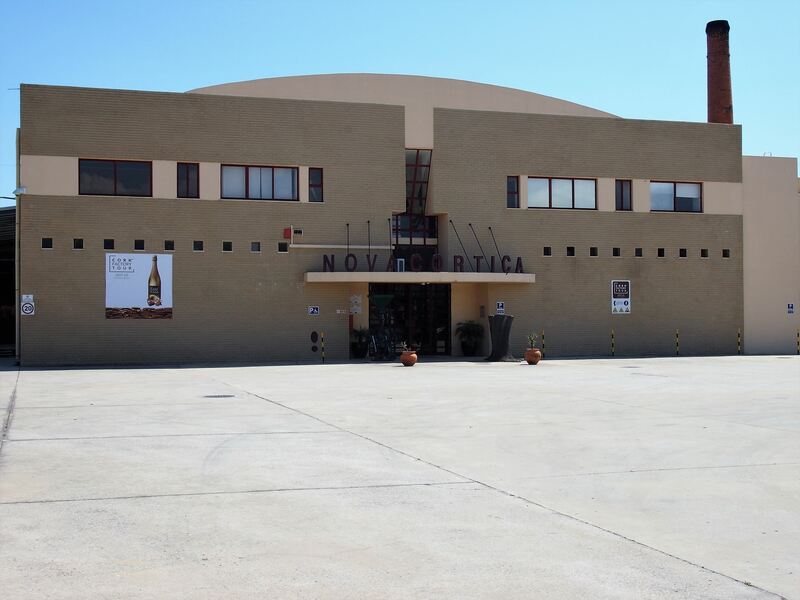 The Novacortiça cork factory in São Brás de Alportel, where you can learn about the history and production of materials using cork. São Brás de Alportel was once the largest producer of cork in Portugal, and for years this was the main source of income for the local economy. 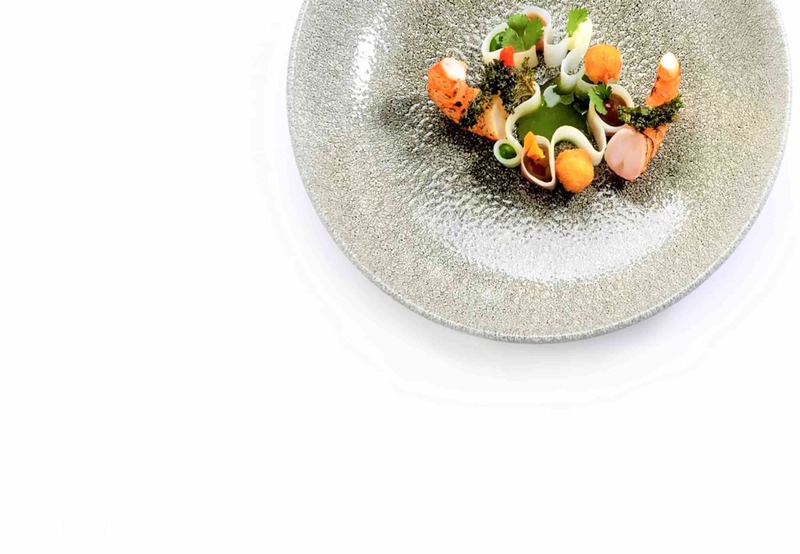 The cork industry has now moved over to the centre and north of Portugal, which forced São Brás to rely on other sources such as agriculture and crafts. 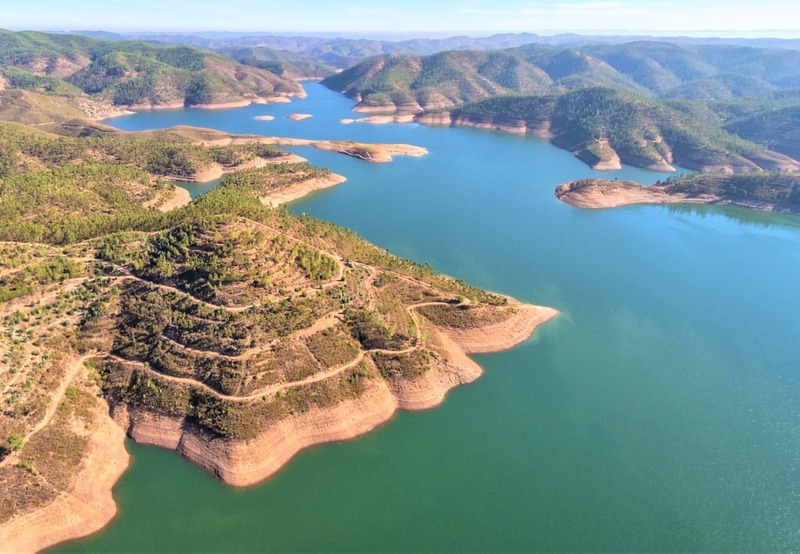 If you want to learn more about the cork industry, you should visit Novacortiça. Located on the south end of São Brás, this is one of the most important cork factories in Portugal. 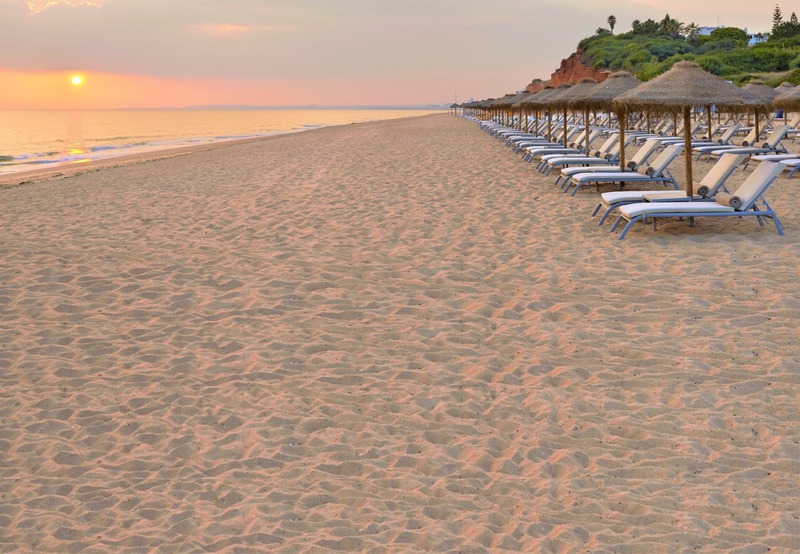 Tourists have yet to explore this region, which is only a few minutes away from Faro airport. 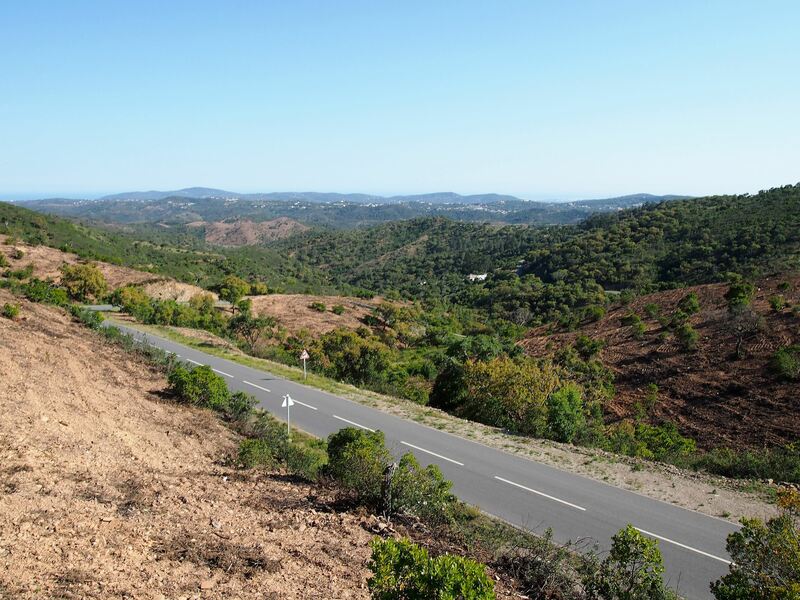 São Brás is a great starting point to explore the Algarve’s countryside. It's also close enough to the coast, in case you want to spend a day or two at the beach. The Igreja Matriz de São Brás de Alportel, the mother church for the town. 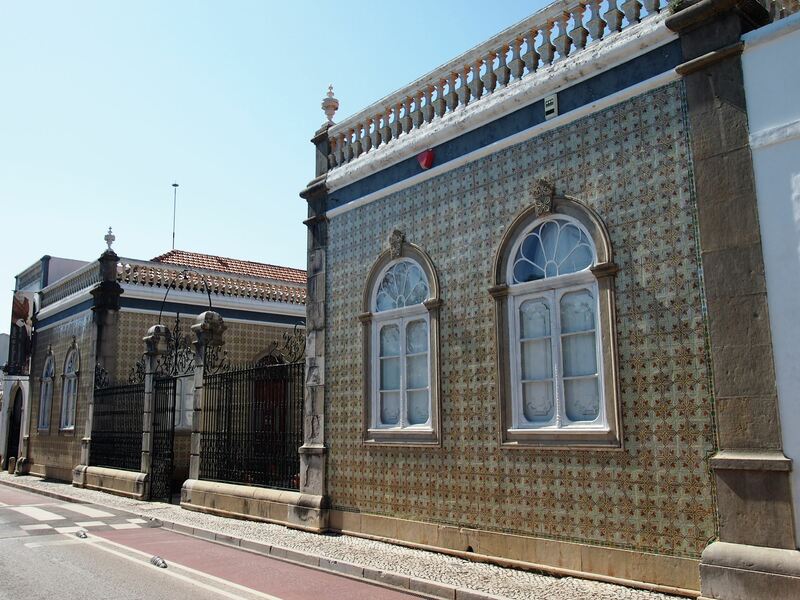 The historical centre is surrounded by low-rise houses which contrast against old mansions with tile façades, a reminder of São Brás’ past prosperity. 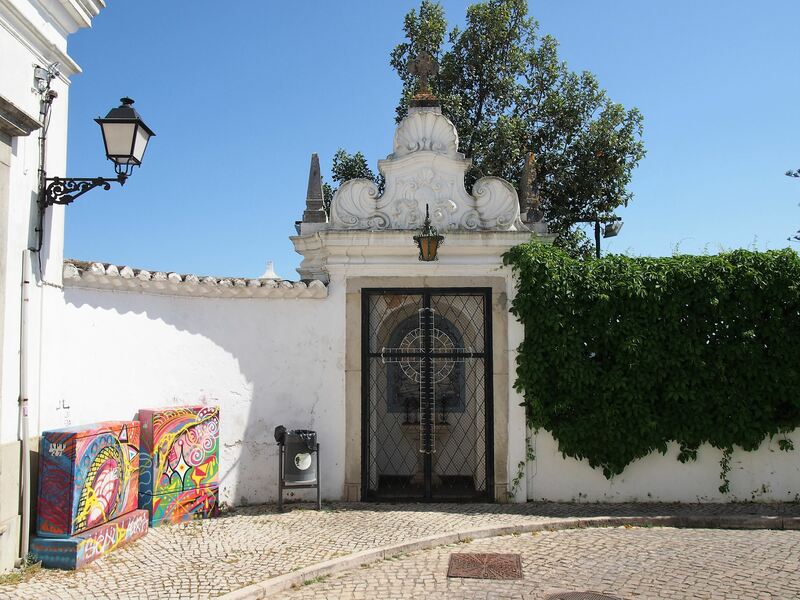 Housed in one of those mansions is the Algarve Costume Museum. 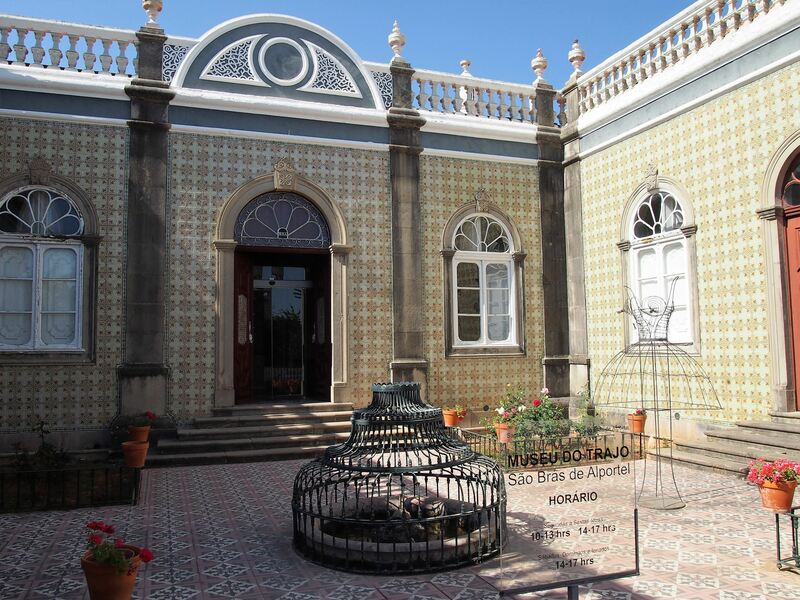 In this museum, you can find typical costumes used in the Algarve during the 19th and the 20th century. 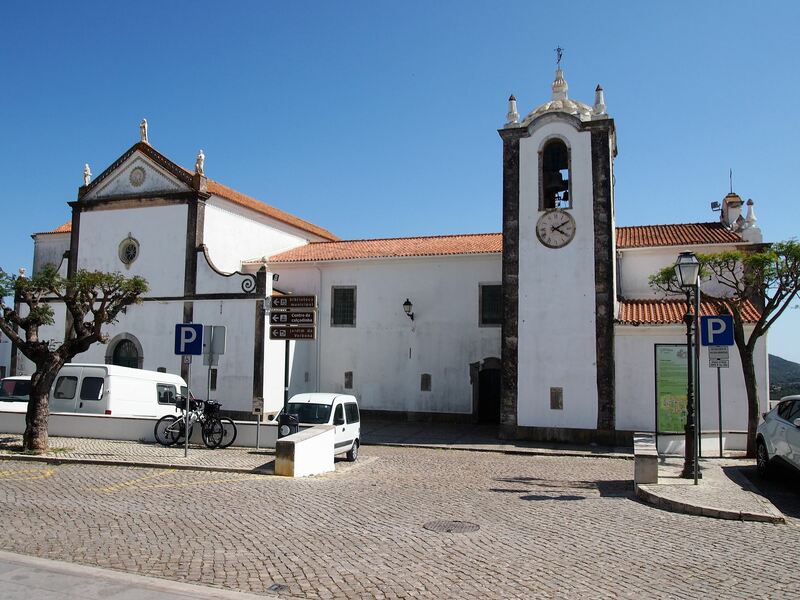 The parish church of São Brás de Alportel dates back to the 15th century but it was rebuilt and extended after the 1755 earthquake. In the baptistery of the church, there is a marble altarpiece, which is quite rare to find in the Algarve. It’s worth checking the surrounding garden as it provides great views of the countryside and the sea. 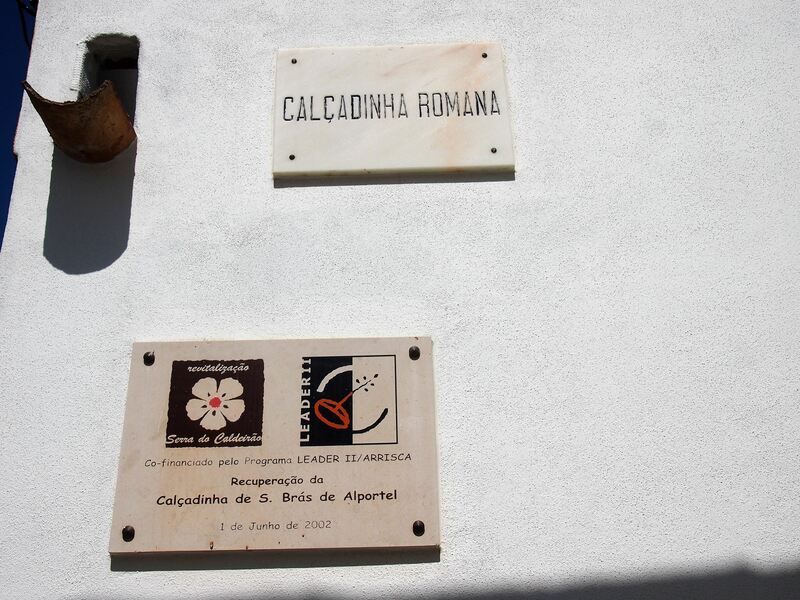 There is a small alley behind the church that takes you to the Calçadinha Romana. This is an ancient Roman road that was discovered during archaeological excavations in the region. North of São Brás is the village of Alportel and just above it, the park of Fonte Férrea. 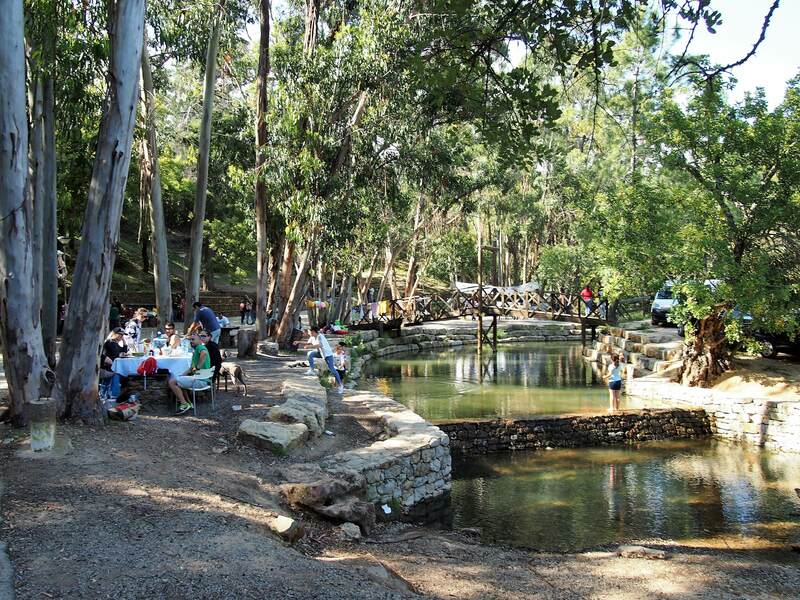 The park is set amidst pine trees and eucalyptus and offers a pleasant picnic area with wooden tables and benches. Drive even further north and you’ll stumble upon Cova da Muda and its wide open hills. There are two fantastic viewpoints worth visiting in São Brás de Alportel - Miradouro do Alto da Arroteia and Miradouro do Alto da Ameixeira. 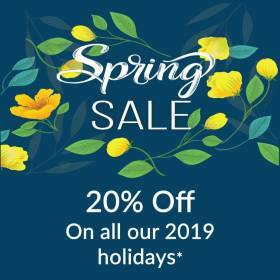 There is no connection between São Brás and the railway line of the Algarve, the only way to get here is by local bus or by car. The main events in São Brás de Alportel are Festas das Tochas Floridas, Feira da Serra and Feira e Festa. Festa das Tochas Floridas is a religious celebration that takes place every year on Easter Sunday. During the procession, the streets of São Brás are paved with flowers and the people carry flower torches. On the last weekend of July, São Brás hosts Feira da Serra, a large event with live music and stalls selling local food and crafts. Feira e Festa is also a food and crafts fair and is held near the market of São Brás on the first Sunday of September. Explore this region by following our São Brás de Alportel tour. View across São Brás de Alportel from the Miradouro do Alto da Arroteia viewpoint.